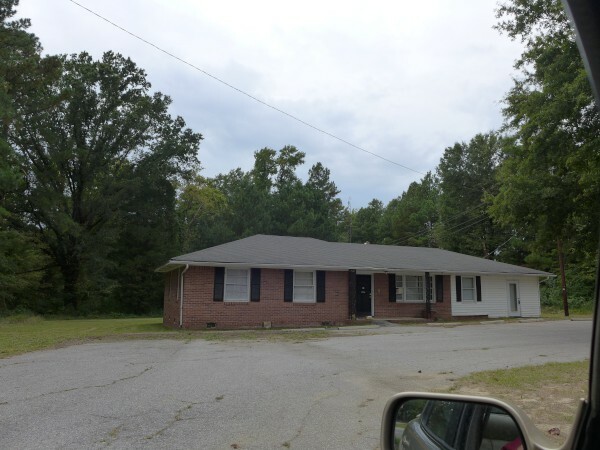 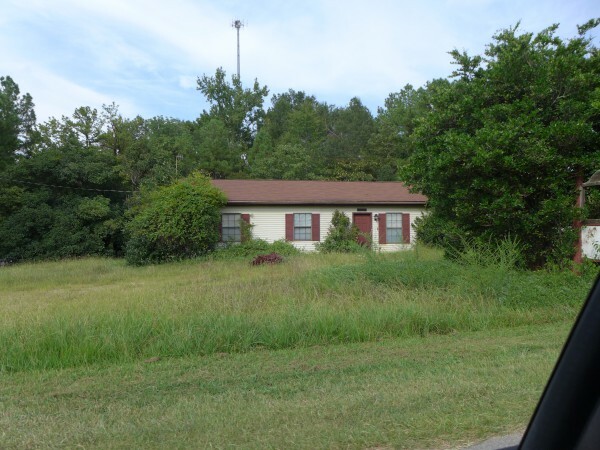 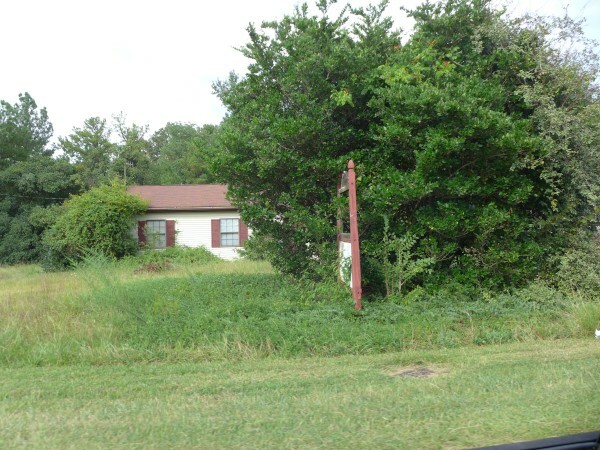 There seems to be a little online confusion about the address here, but I'm pretty sure it's 7735 Broad River Road, as that is what the real estate listing and LoopNet say, regardless of what google thinks otherwise. 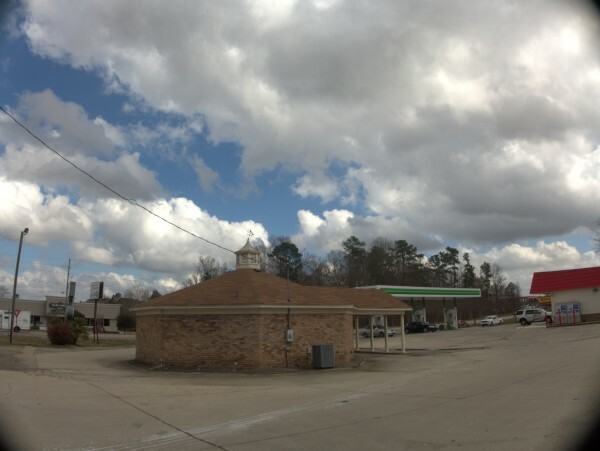 As you can see from the first two shots (from the Ed Robinson closing) this old-school convenience store was still in operation on 20 February 2018. 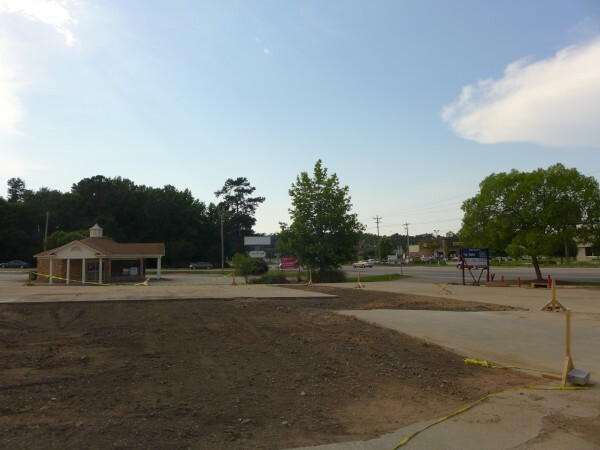 At some point between then and 28 May 2018 when commenter Andrew reported it, the place closed and had the pump island and canopy torn down (and excavated). 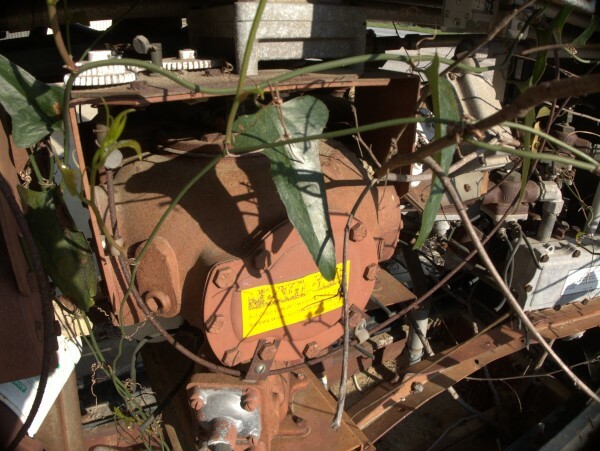 UPDATE 23 June: Adding Kangaroo Express & KC Express to the post title based on the comments. 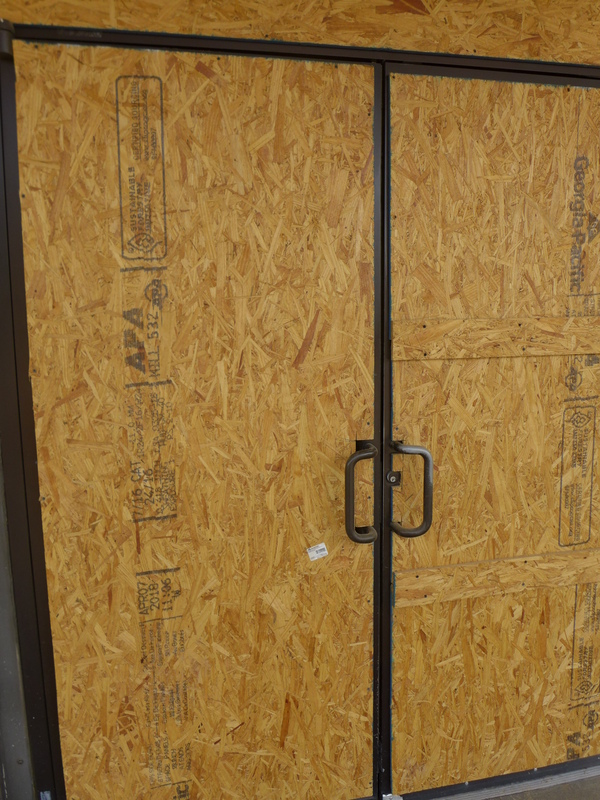 UPDATE 25 June: Adding The Pantry based on the comments. 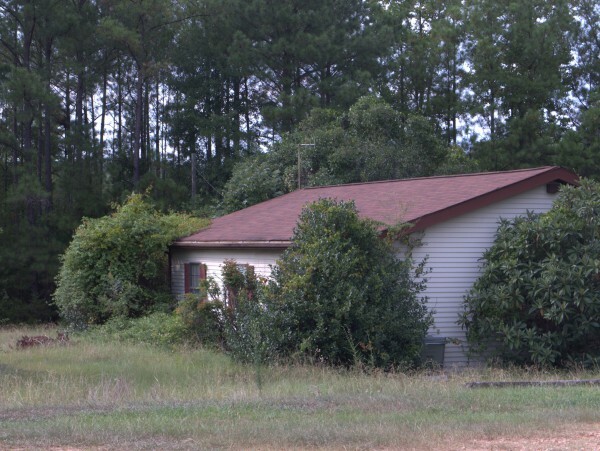 I was way out on Broad River Road in Irmo, or maybe Ballentine, when I noticed this overgrown little building next to Friarsgate Animal Hospital. 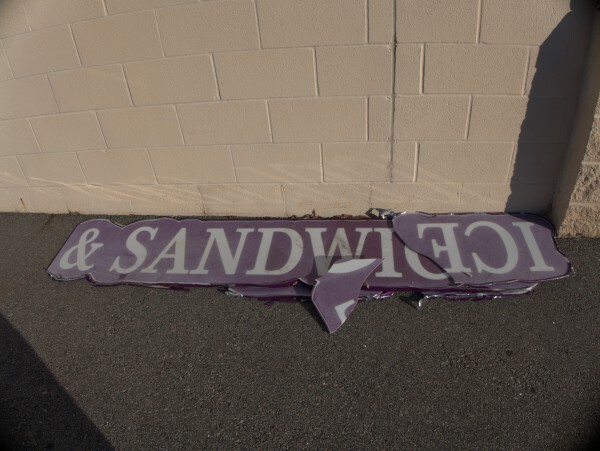 I may be wrong on the address. 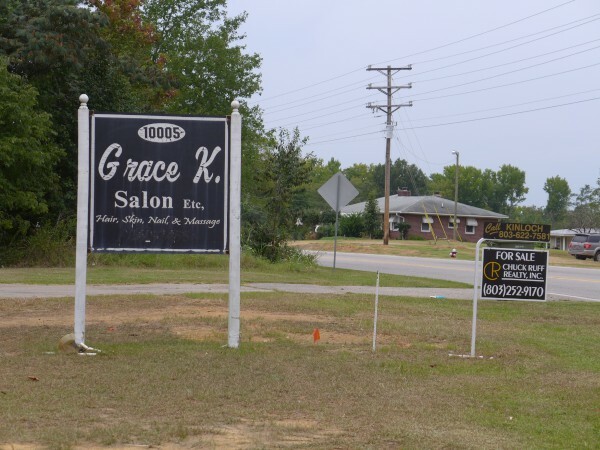 I should have got a closer picture, but I'm almost positive the sign on the front says 10214, but that doesn't make complete logical sense as the vet's is 10216, so by rights this lot should be 10218. I can't really find anything in google with either address, and consulting a few old phonebooks for 1st Choice Homes turns up nothing (locally). 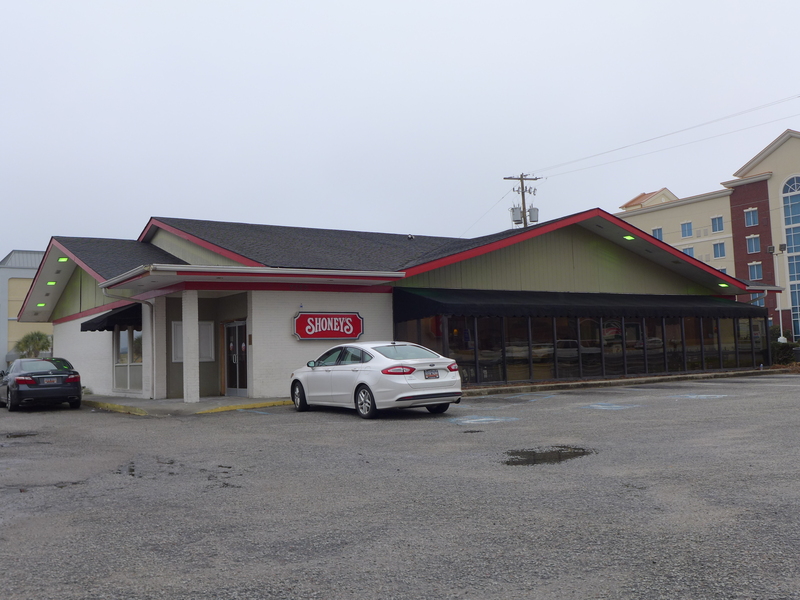 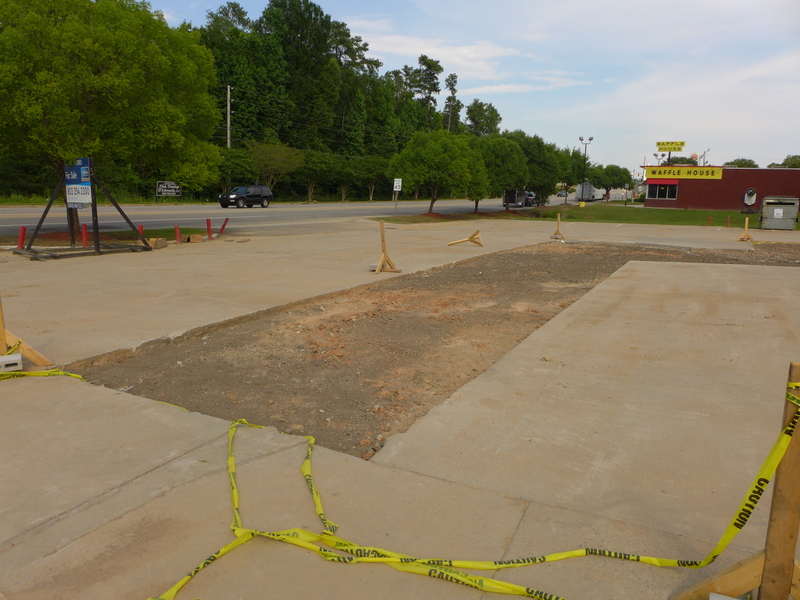 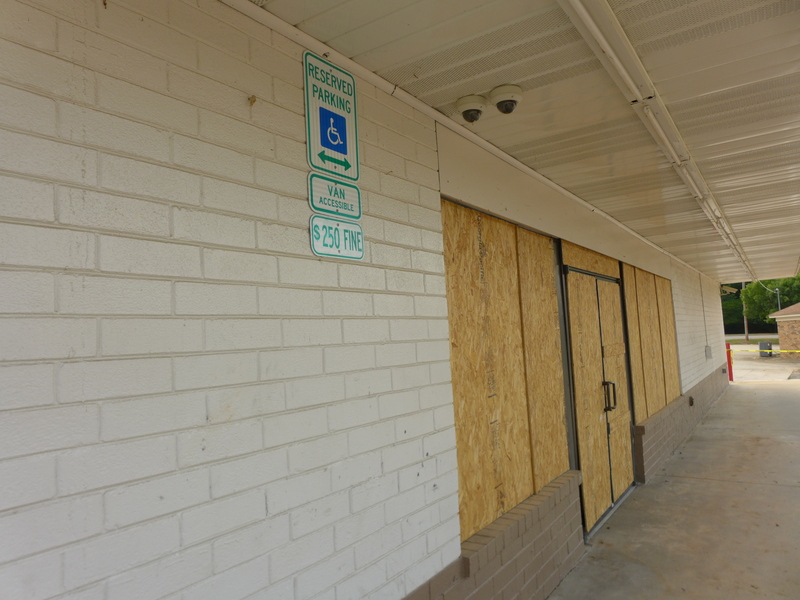 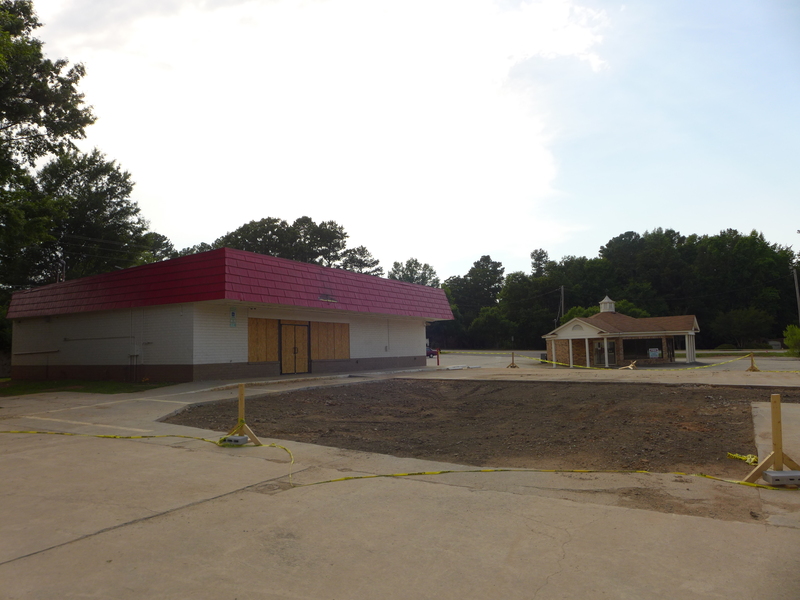 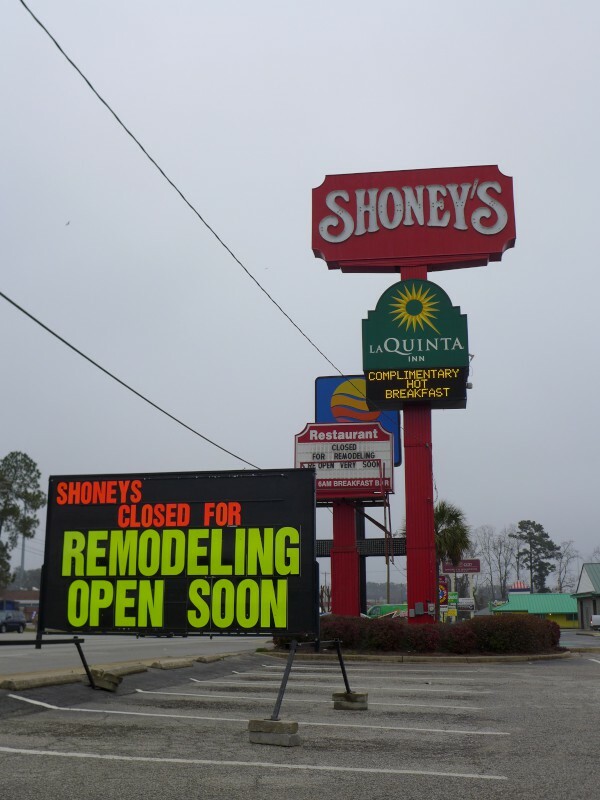 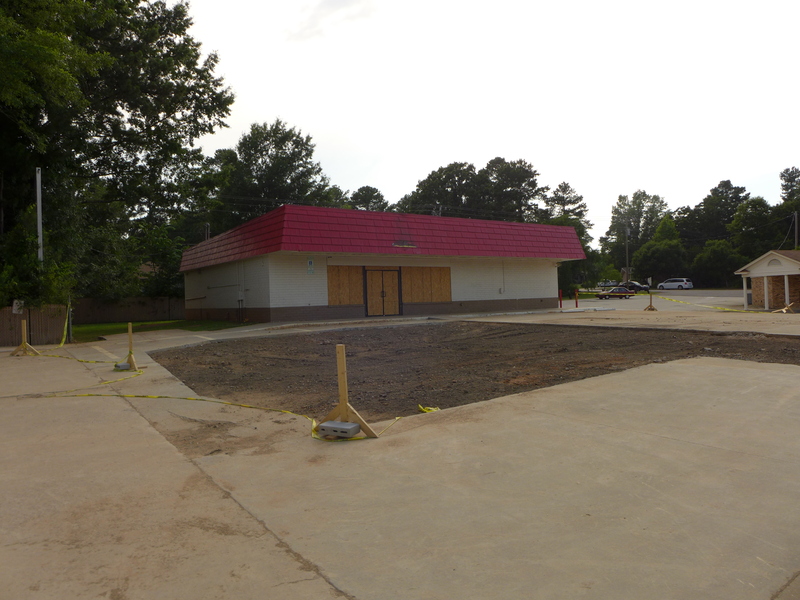 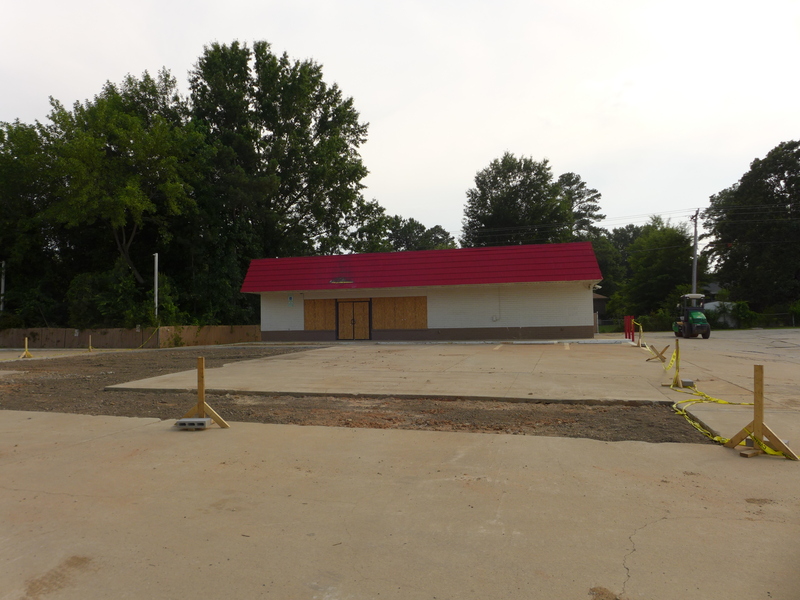 This Shoney's on Garners Ferry Road is closed for remodeling. 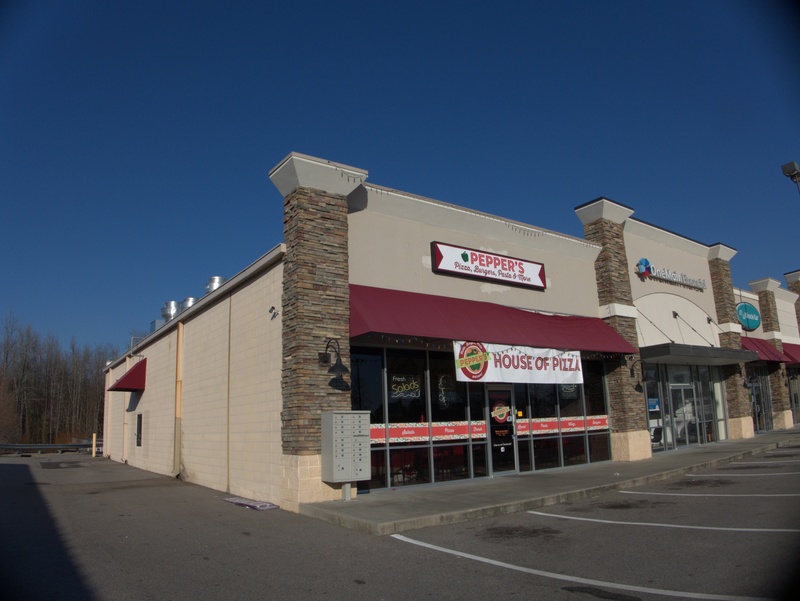 I used to eat there now and again when I worked out on Bluff Road. It was a typical Shoney's with a decent salad bar and burgers. 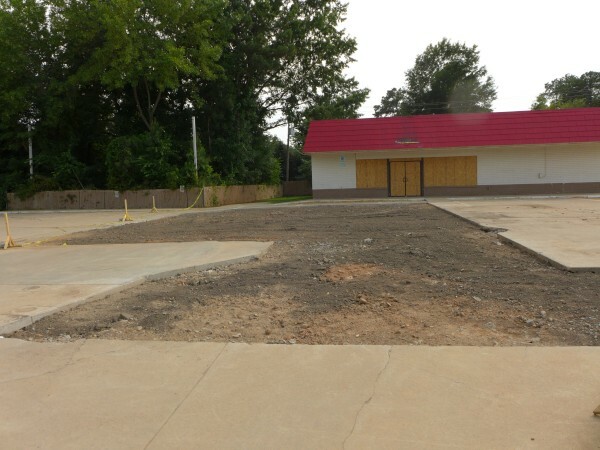 I'm not sure exactly what the remodel will entail. 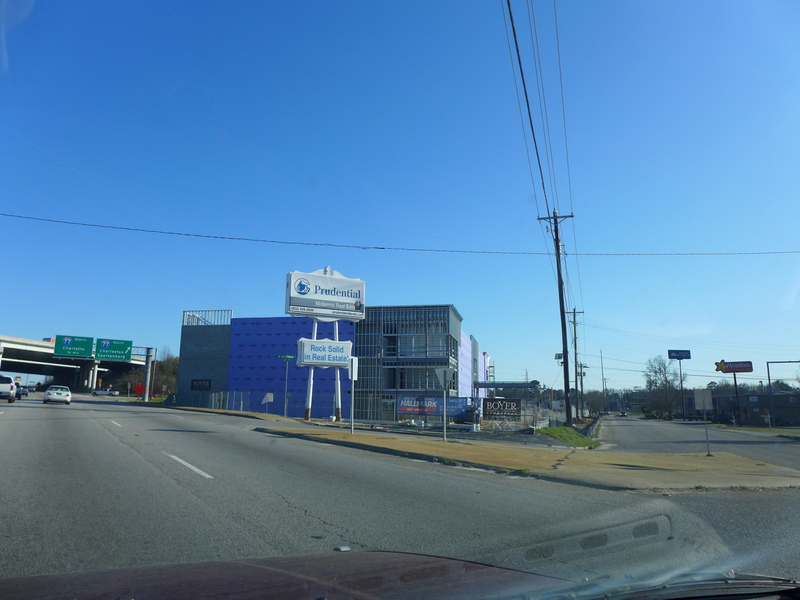 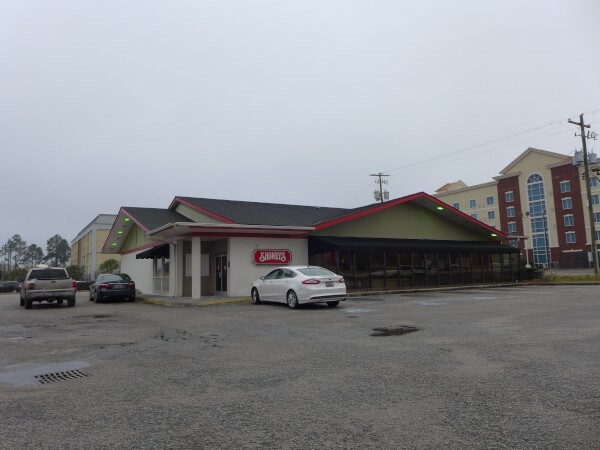 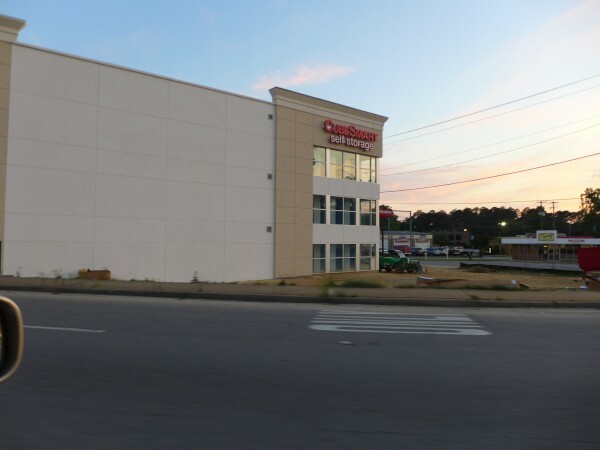 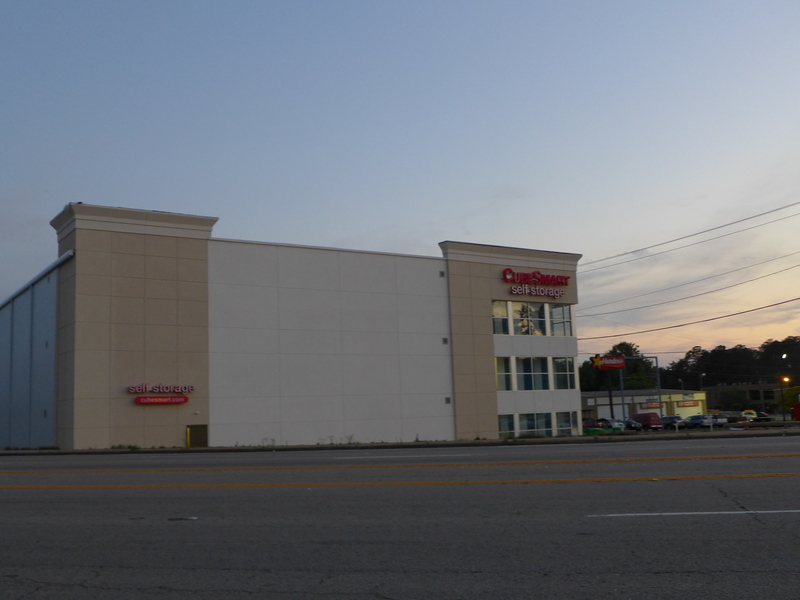 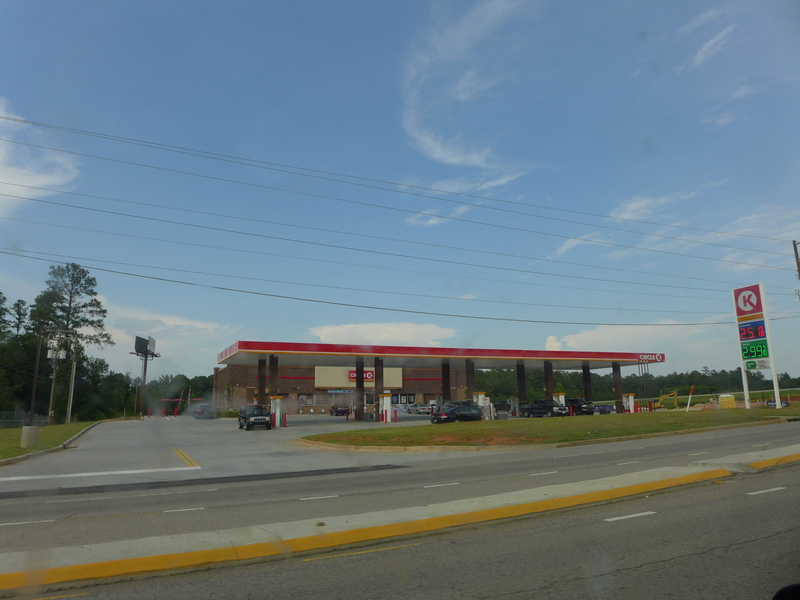 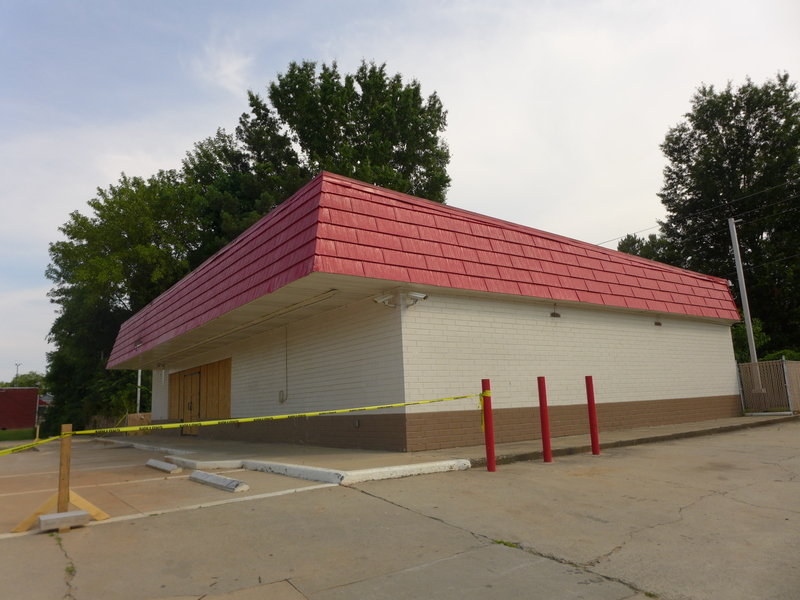 Newer Shoney's stores are bigger and boxier, but it doesn't look yet like they plan to tear down the existing building. 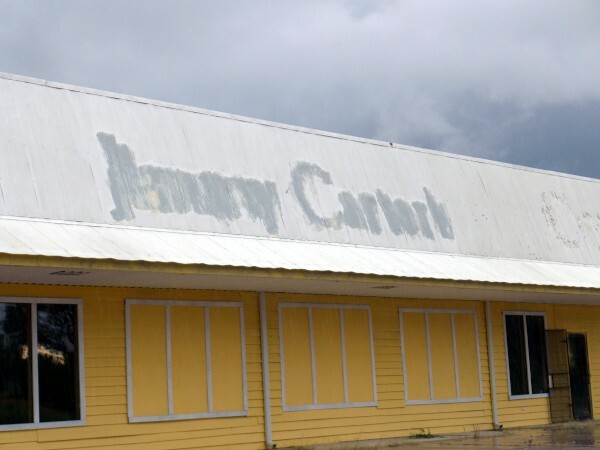 I probably should remember seeing this place more, as we drove past it on the way to the beach innumerable times while I was growing up. 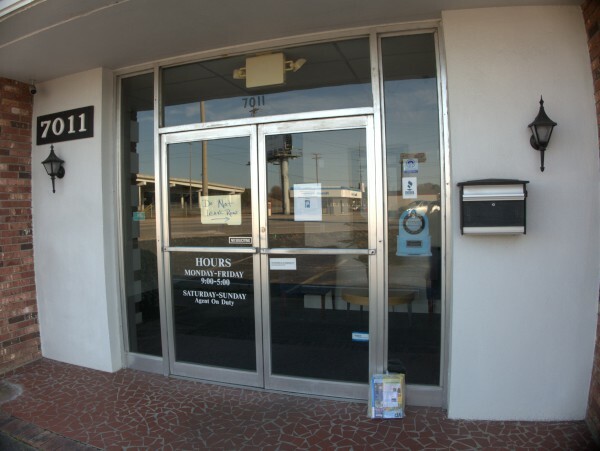 However, I always had my nose in a book, so I was only vaguely aware of the name Circus Room and couldn't have told you where it was. 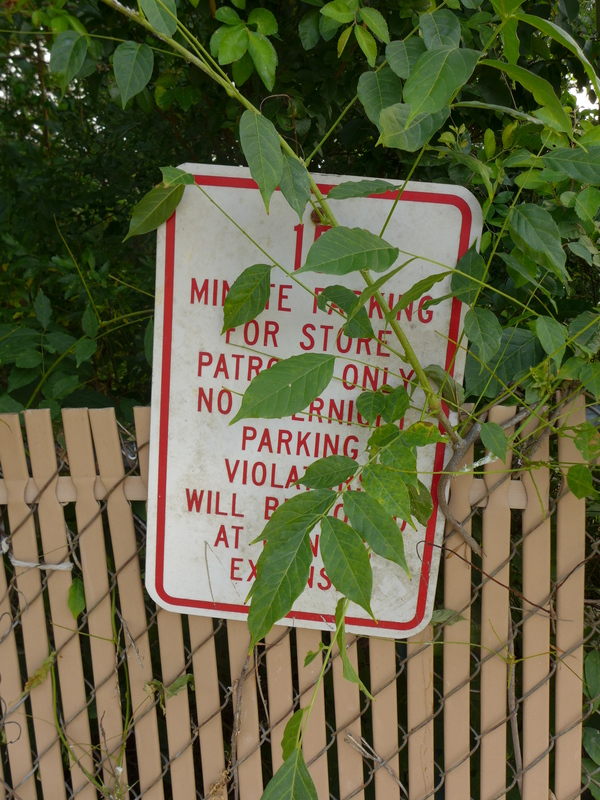 Or, for that matter, *what* it was. 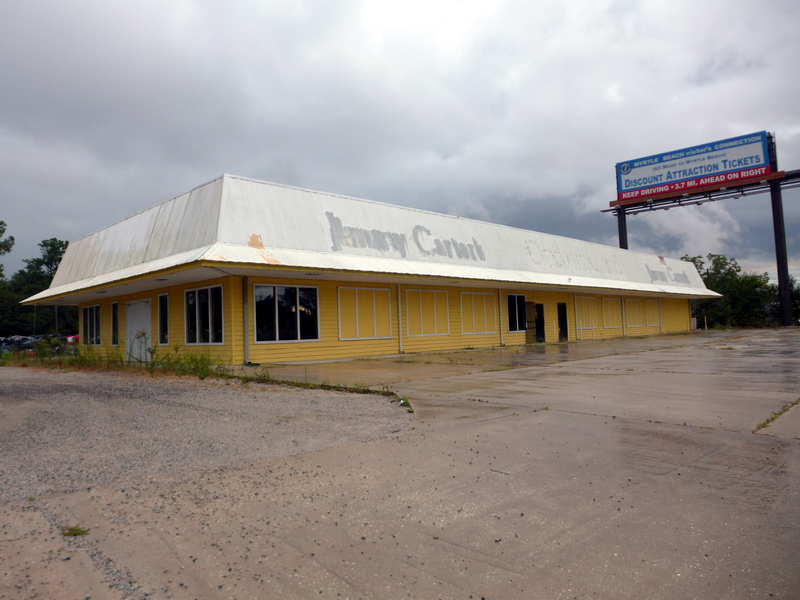 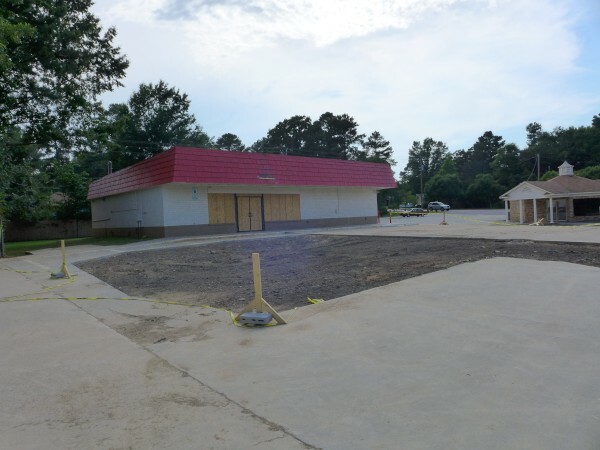 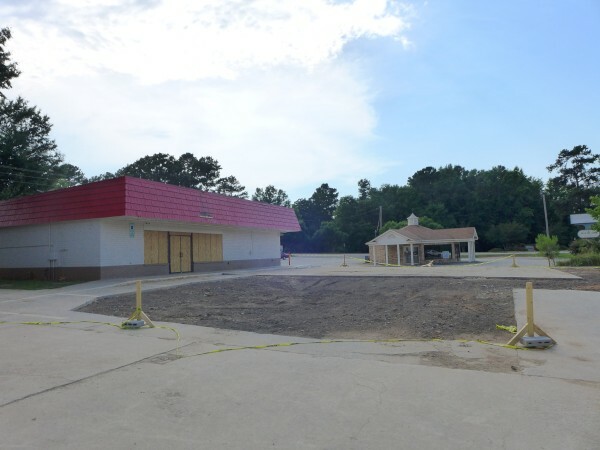 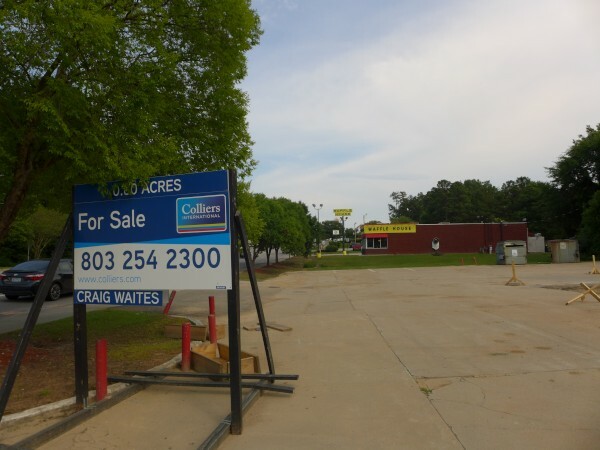 At this remove, my understanding is that The Circus Room was actually a circus style tent set up on the grounds of the Coronet Inn at the intersection of US-601 & US-378 in Eastover, and that the tent hosted a restaurant and nightclub. Even in these days of the metro area creeping ever outwards, this is a pretty rural area, and back in the day it must have been even stranger to find a well regarded hotspot here. 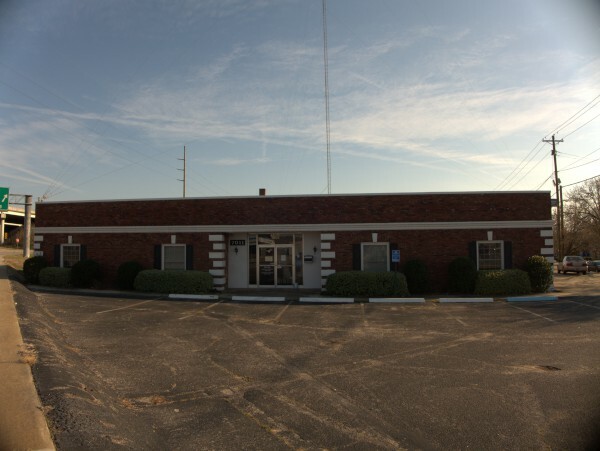 I first met Bright in the Fall of 1956. 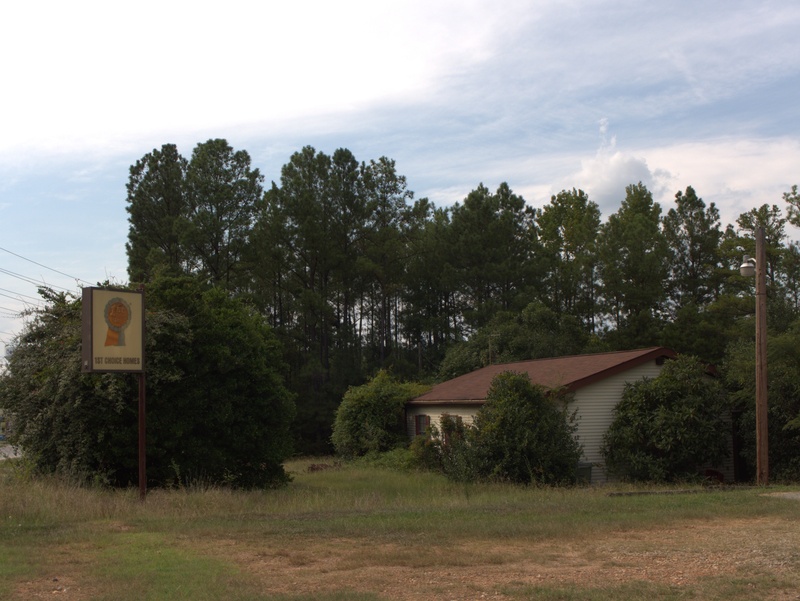 Bright owned the Coronet Motel and Circus Room nightclub in Eastover. The Circus Room had the finest food and the only mixed drinks in the Columbia area at that time. 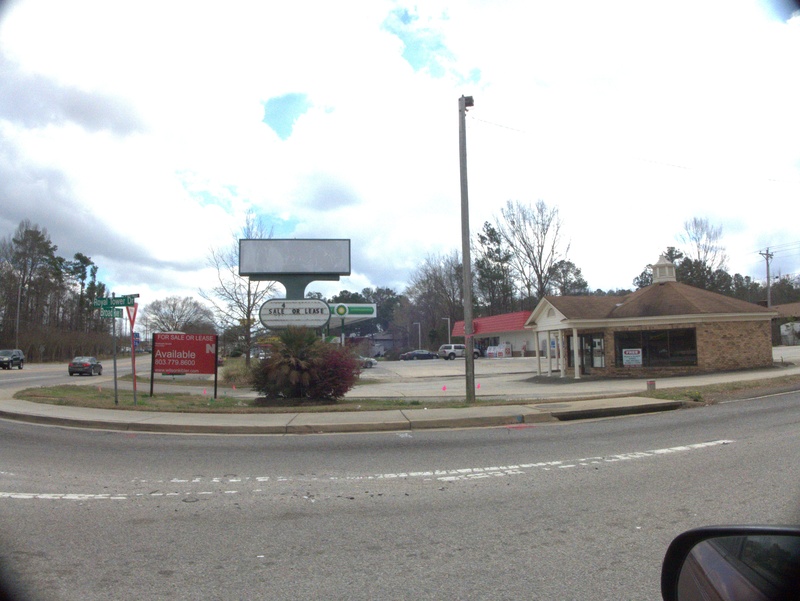 The two ads above are from the Sumter Register in 1974 and 1976 respectively. 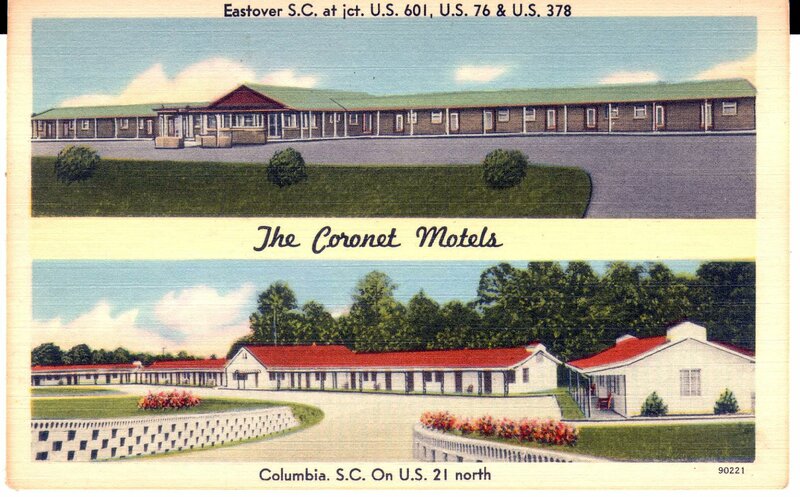 Amazingly, both Coronet motels still exist and still are in operation, although under different names and ownership. 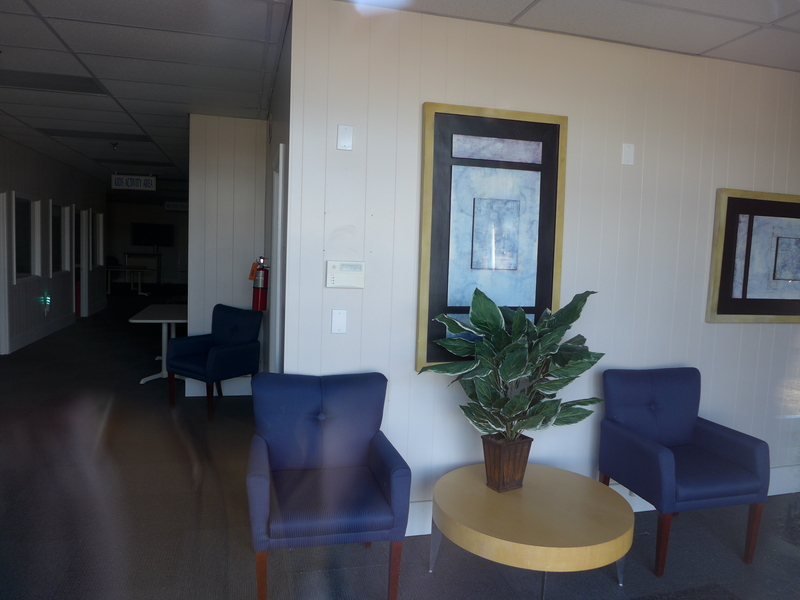 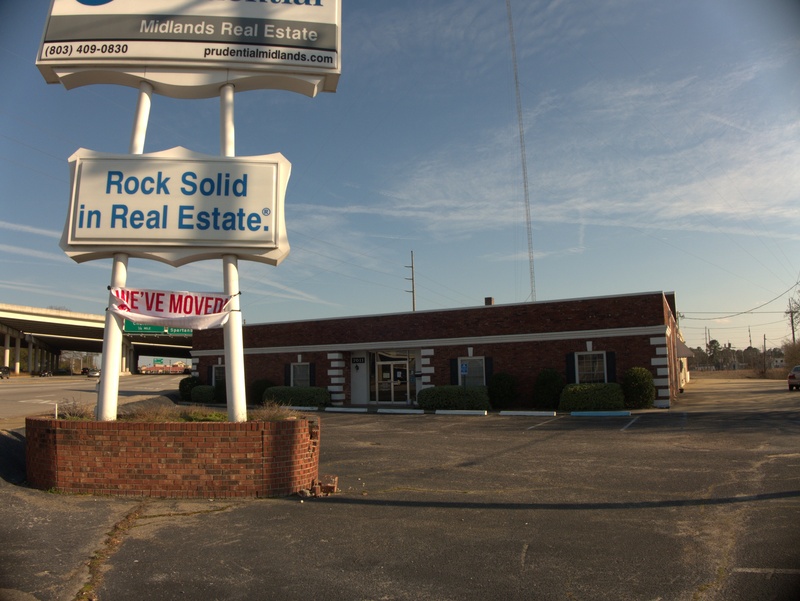 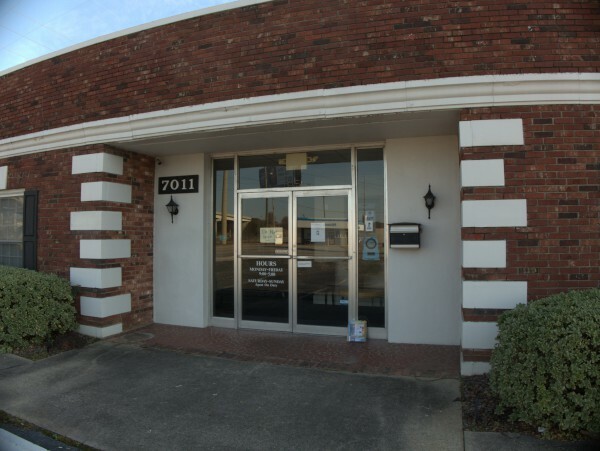 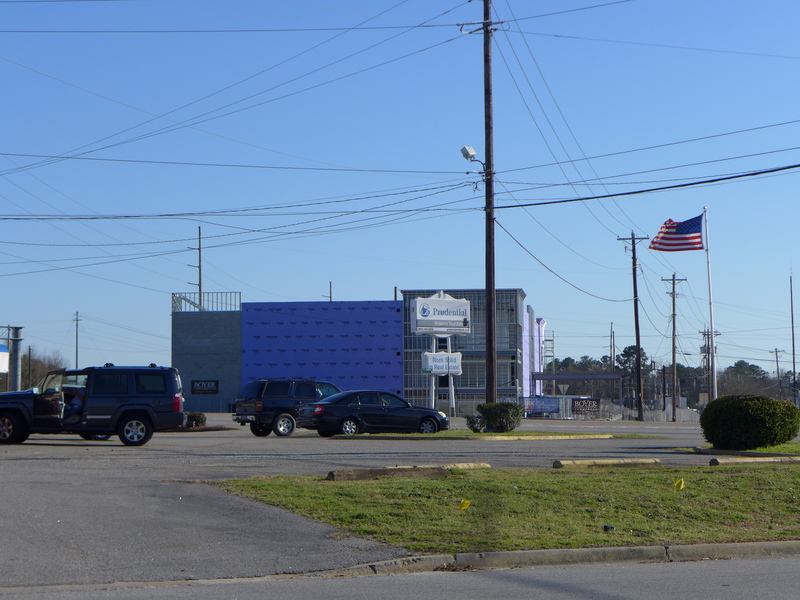 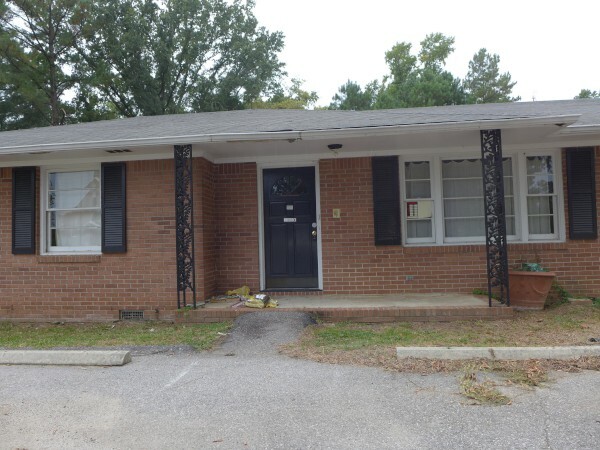 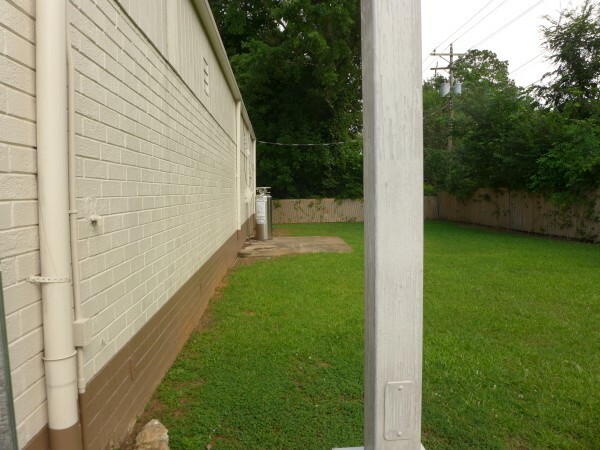 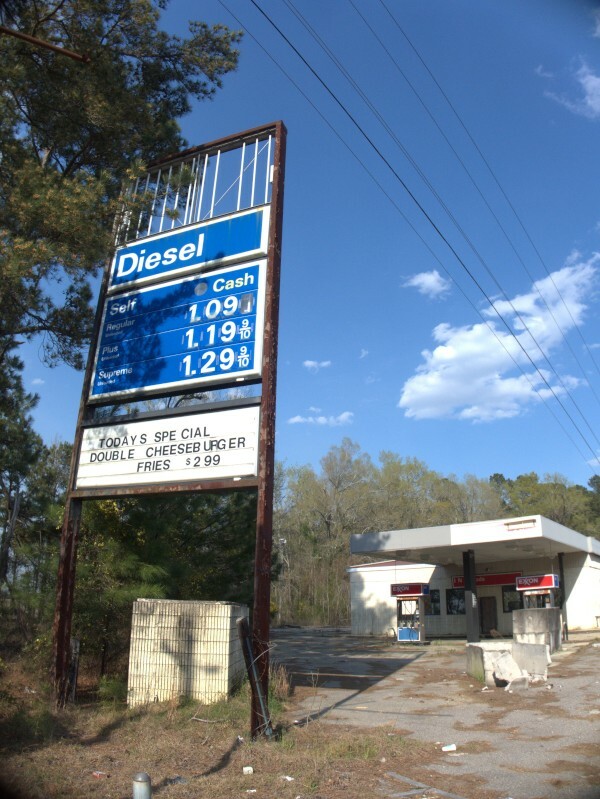 The Eastover location is currently an Anyday Inn and is now combined with a convenience store run in the old office. 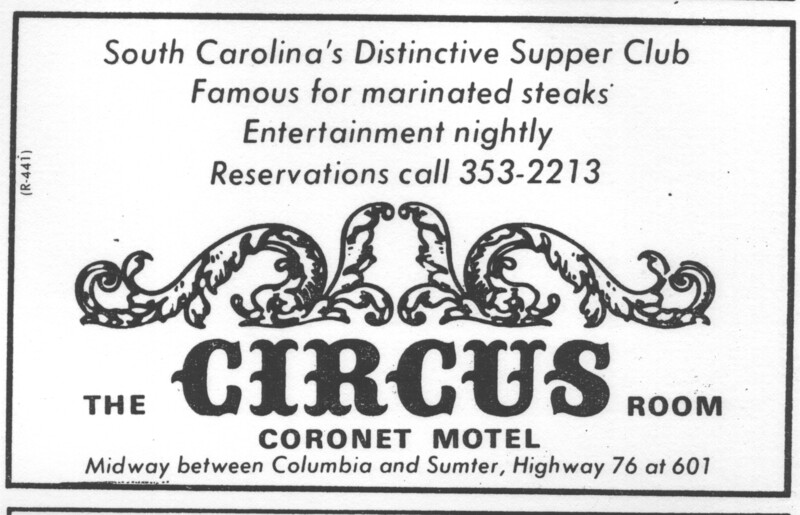 The Circus Room was in the old Coronet Motel near Eastover which I think was somehow related to the motel with the same name on North Main. 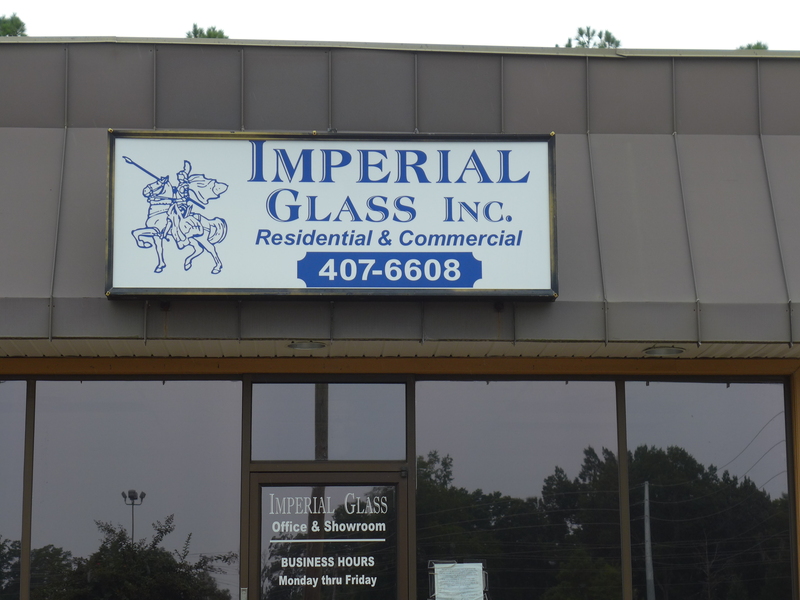 I know they used to advertise a lot on the radio and had quite a business at one time. 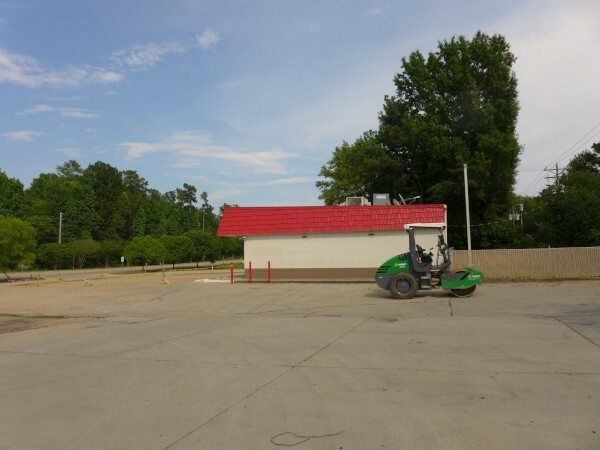 I drove out to Eastover a few weeks ago and what was the Circus Room was a seedy convenience store in a no tell motel. Tom---You are right. One thing about the Circus Room was that it featured USDA "Prime" steaks which is a rarity even for today. 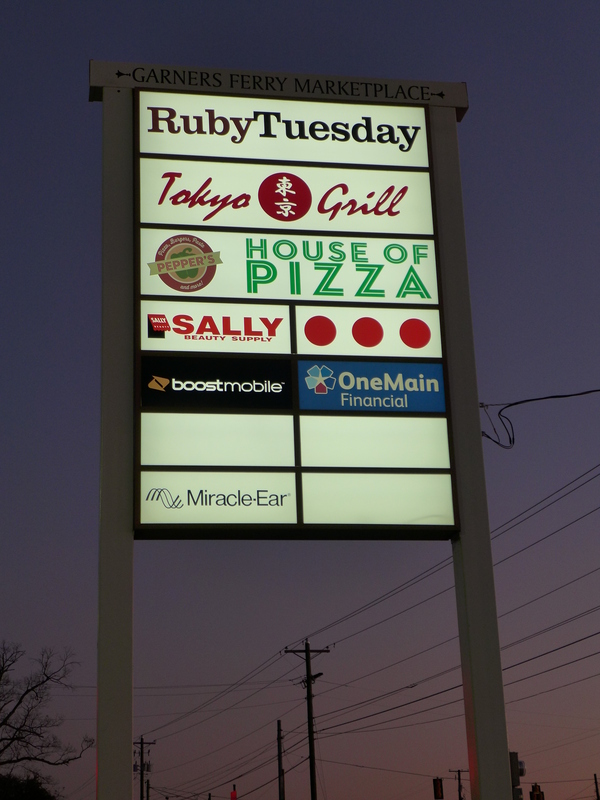 You could call in the morning and they'd marinate your steak all day for you. 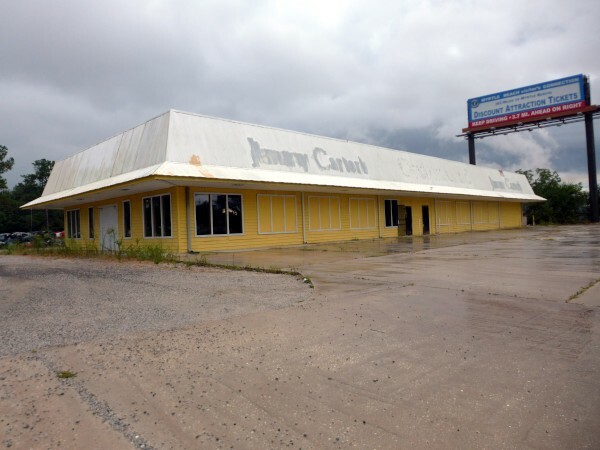 I live in Kansas now which is beef country and know of only one steakhouse type place out here where you can get USDA prime beef. John. 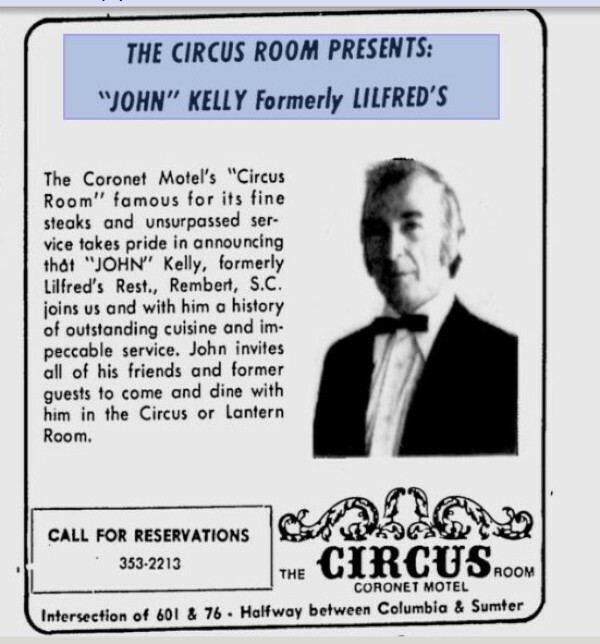 I had forgotten all about the Circus Room. This was one of a few out-in-the-boondocks restaurants where we would eat on occasion when my father felt like driving out into the country (circa 1965-68). I remember the food being pretty good and it having a totally unpretentious atmosphere, but that was when gas was 25¢ a gallon, and it was easy to justify such a long trip for a good steak. 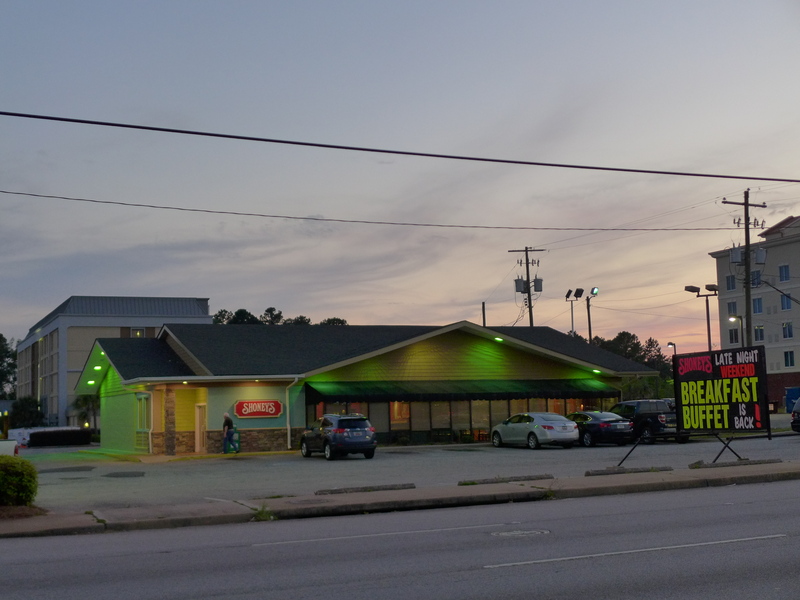 I'm sure if the Circus Room had been a couple of miles down Trenholm Road, that would have been where we would have visited most often when we ate out, which at that time was once, maybe twice a month. 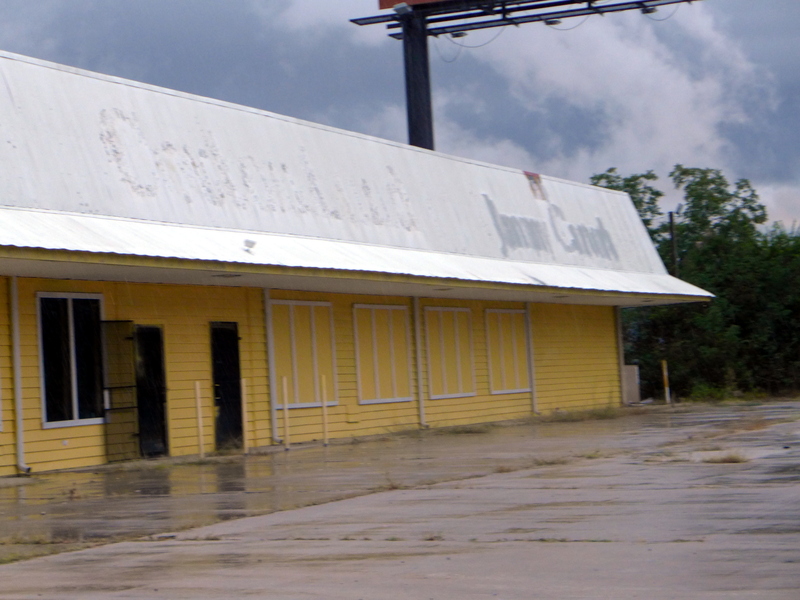 Ancient and forgotten fond memories, thanks John. The Circus room is still back there, but the entire back part of the motel is living quarters for the people who run it. 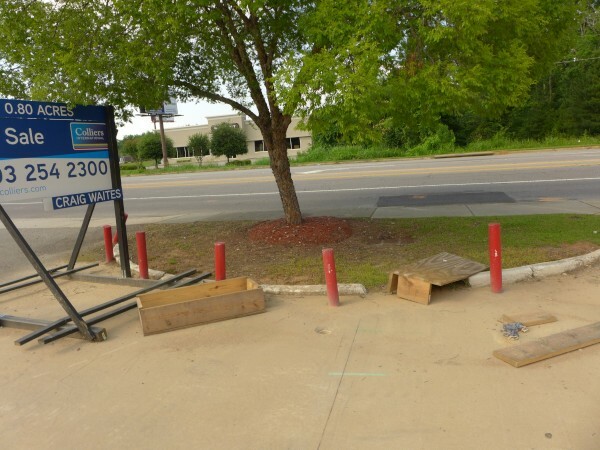 The woman told me they took the tent down when they moved in. 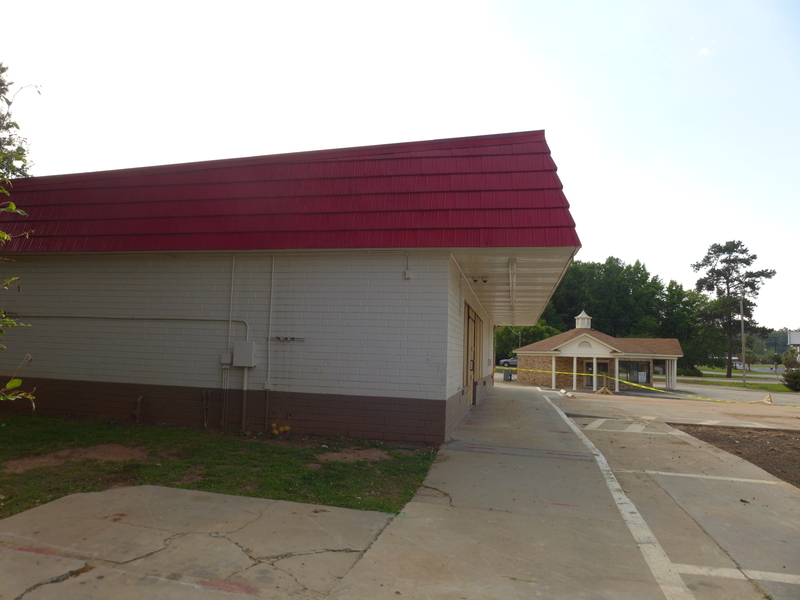 She also said the guy who built the motel back in the fifties still drops into the convenience store every day. 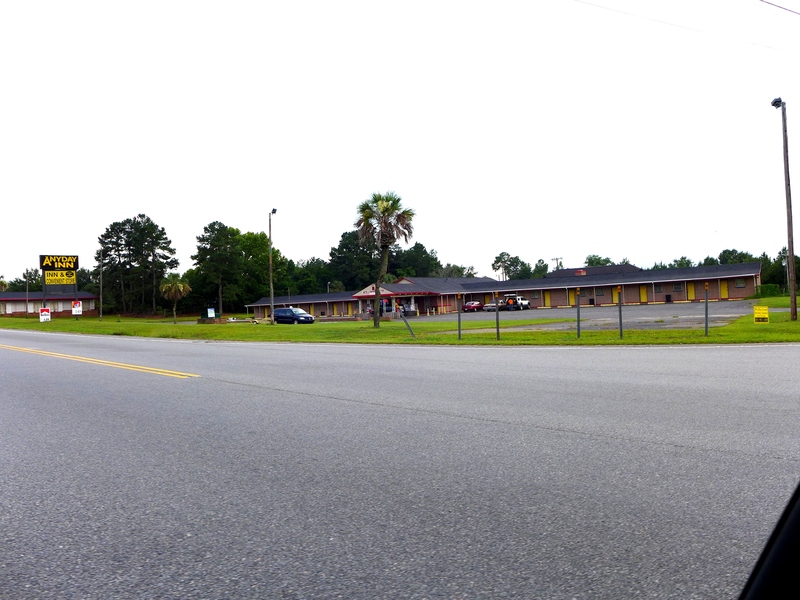 Coronet Motel w/ Circus Room restaurant. Actually, that was out where US 601 intersects Sumter Hwy., but the restaurant was so good that folks used to drive from Columbia all the way out to Eastover to eat there. 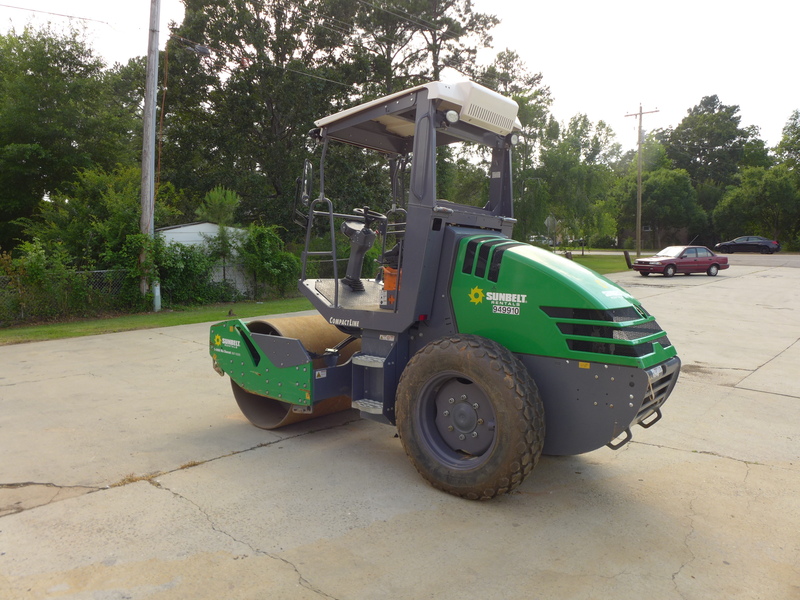 Bright Stevenson Jr owned it. His dad owned the Coronet Motel up out North Main St., going toward Blythewood. 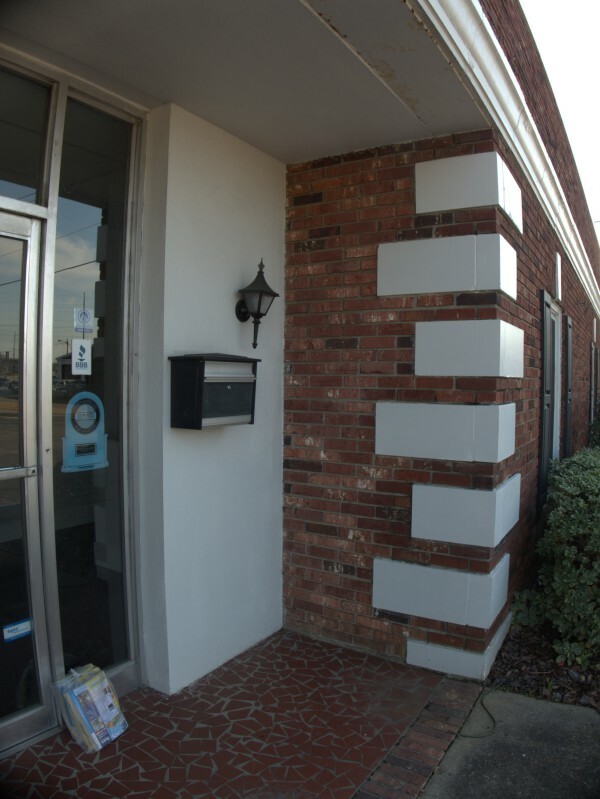 UPDATE 24 October 2014: Added Yellow Pages graphic from the 1970 Southern Bell phonebook. Clearly, I really like that sign. 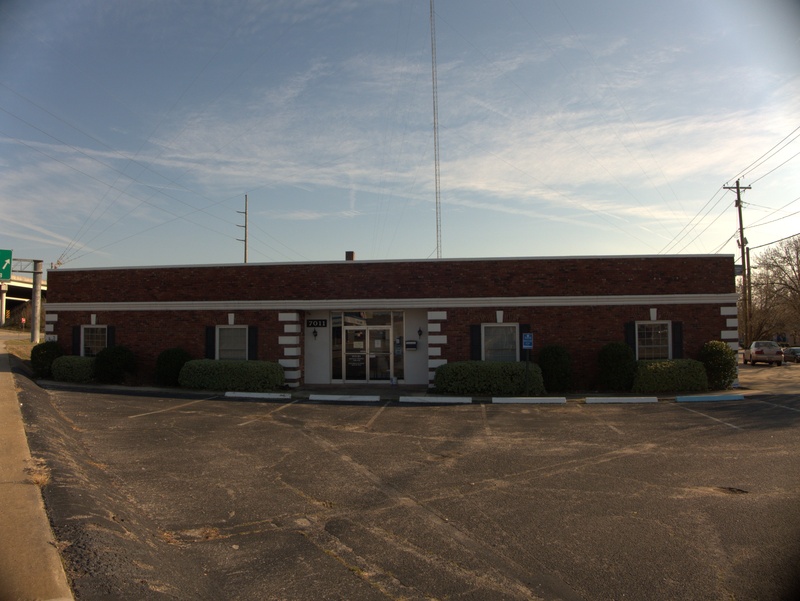 This building sits at the corner of Garners Ferry and Old Veterans Roads. 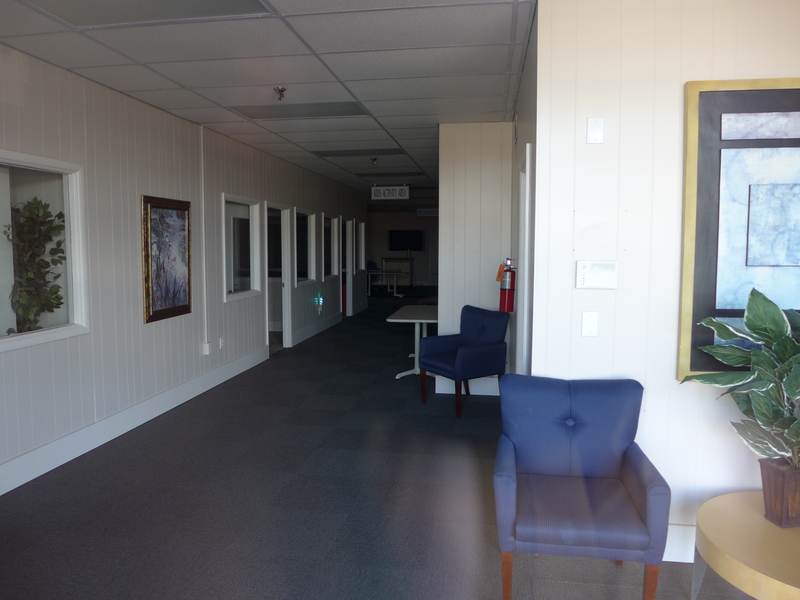 It's actually a little hard to get in and out of, though you can cut down Old Veterans to Veterans and then come out at the light. 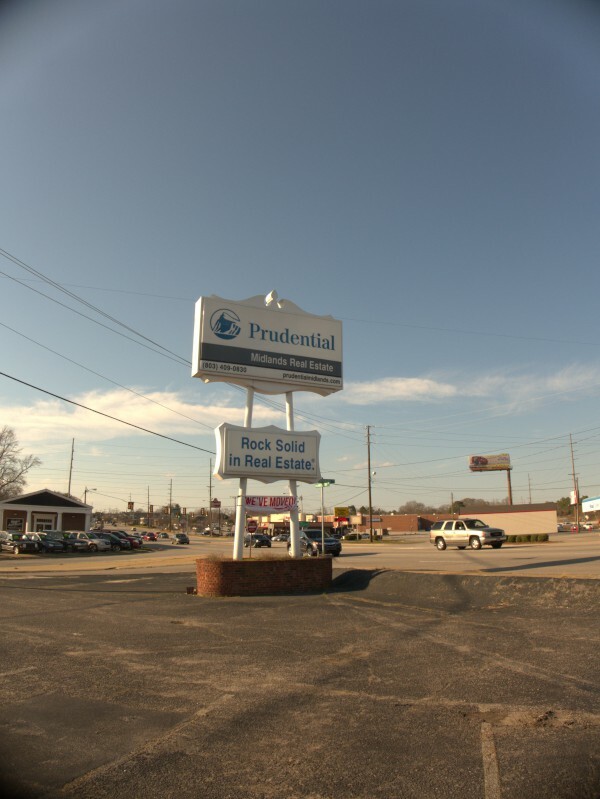 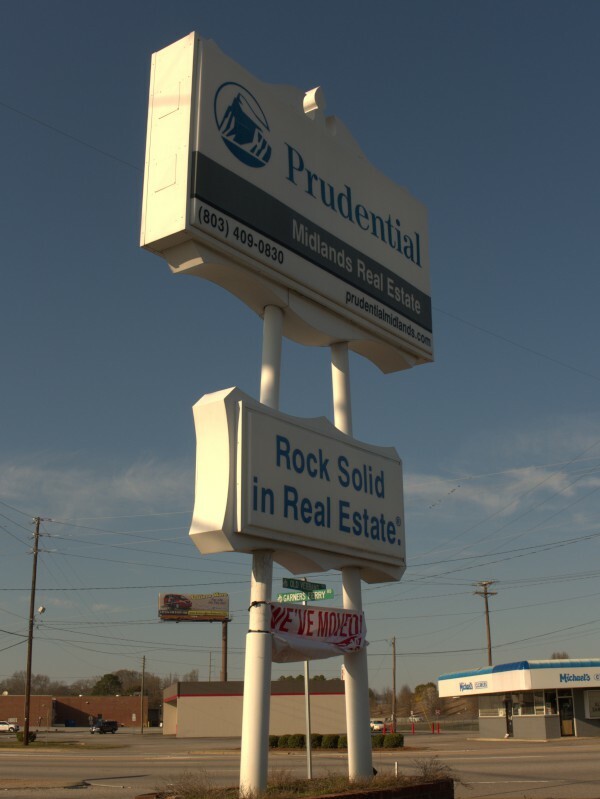 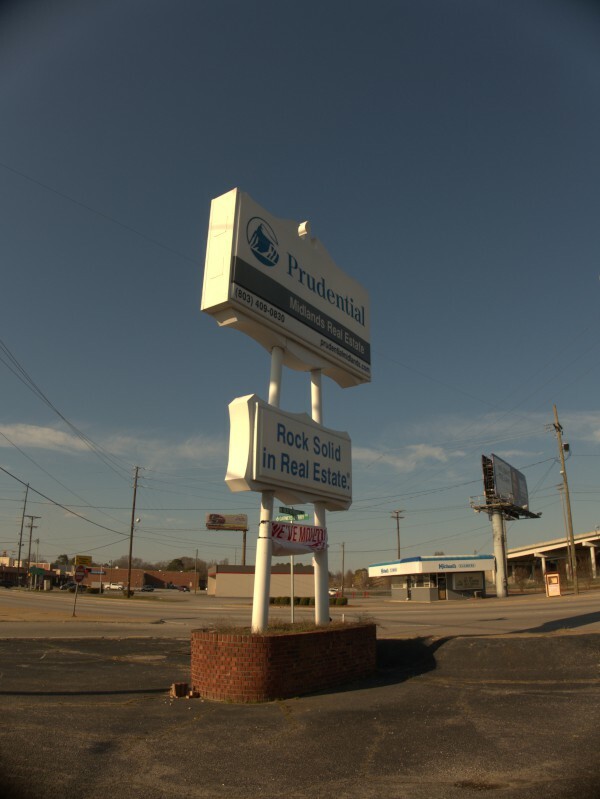 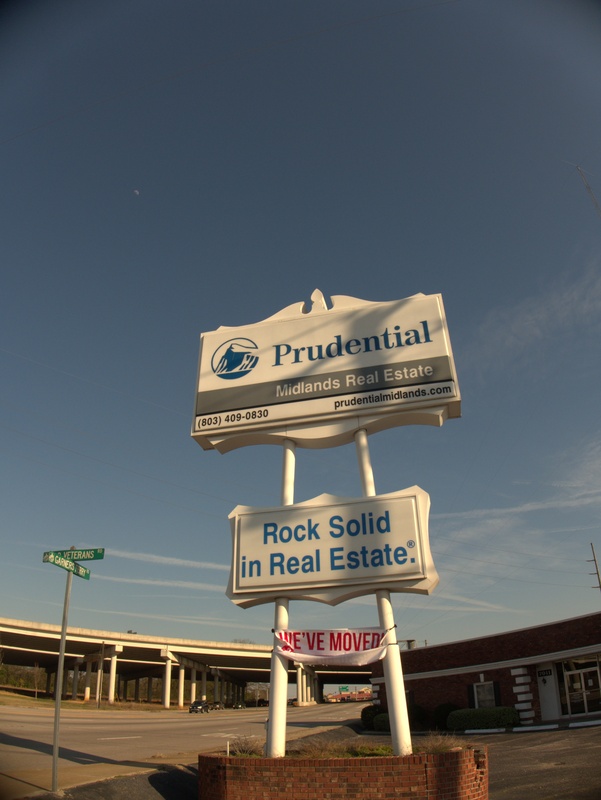 As of now, Prudential has moved to 3200 Devine Street. 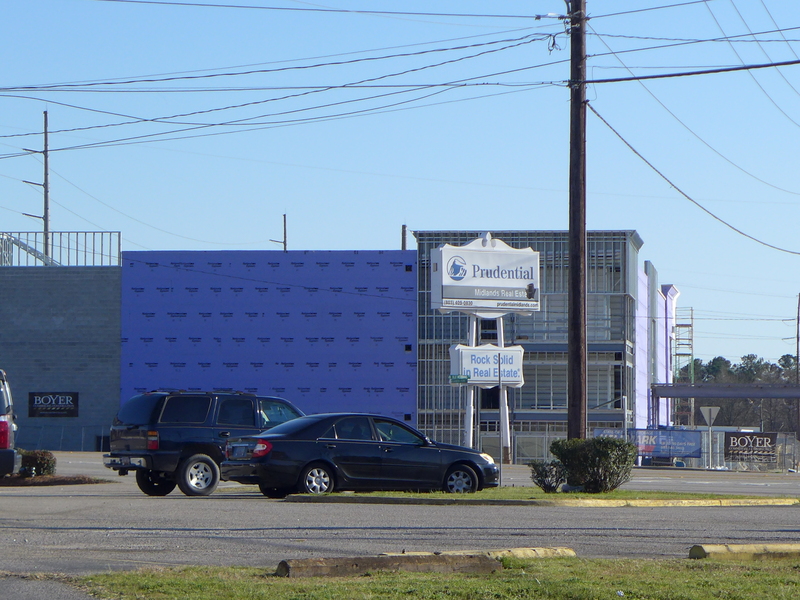 I don't yet have a picture, but it is the building adjoining the old Rice Music House location. 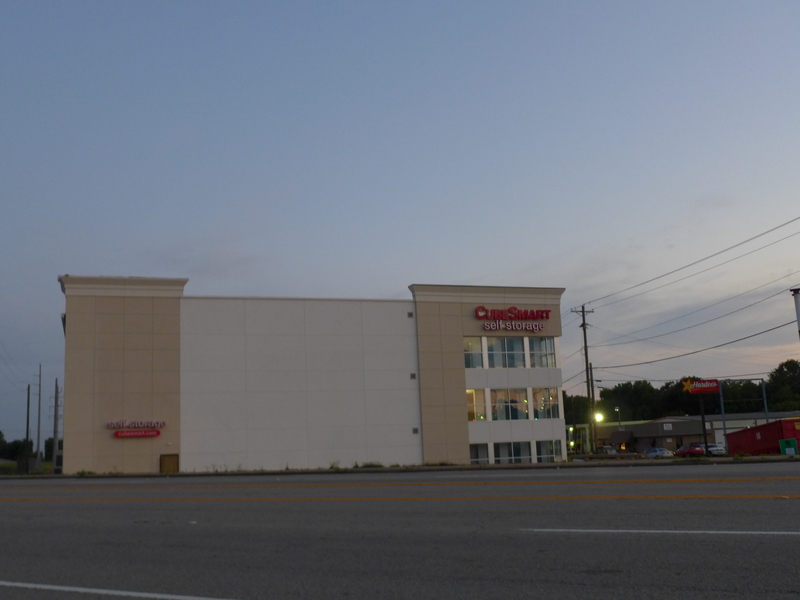 UPDATE 2 May 2016 -- It appears that this is now CubeSmart self-storage. I first became aware of this strip-mall storefront on Garners Ferry when it was Ye Old Fashioned Ice Cream & Sandwich Cafe. Next it became Anthony's Old Fashioned Burger & Fry Co.. 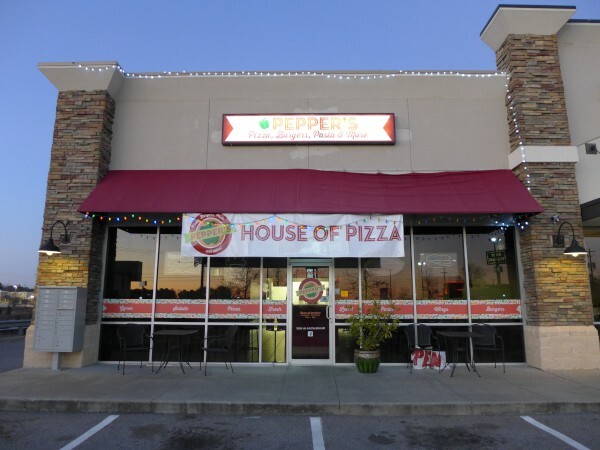 When that closed, there was a sign for a time that it would be re-opening as Ma's House Of Pizza, but in the event the new concept was actually Pepper's Pizza, Burgers, Pasta & More aka Pepper's House Of Pizza. 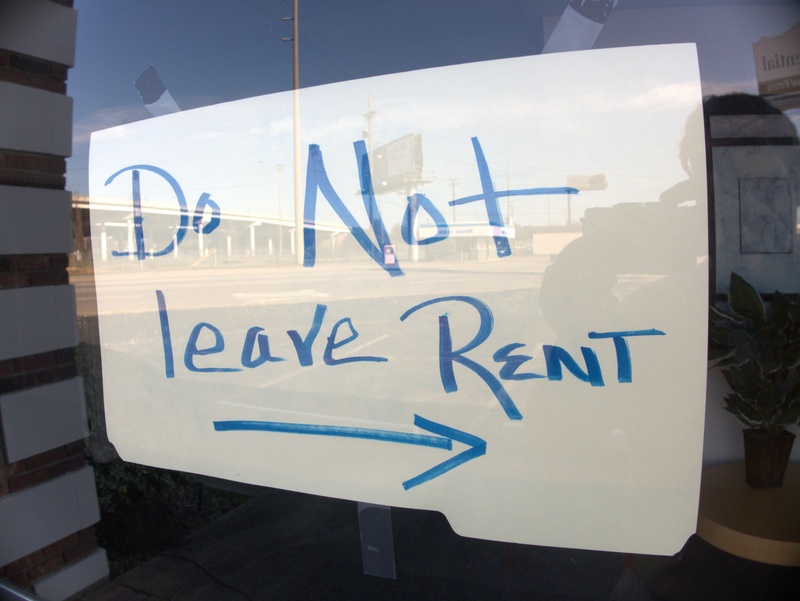 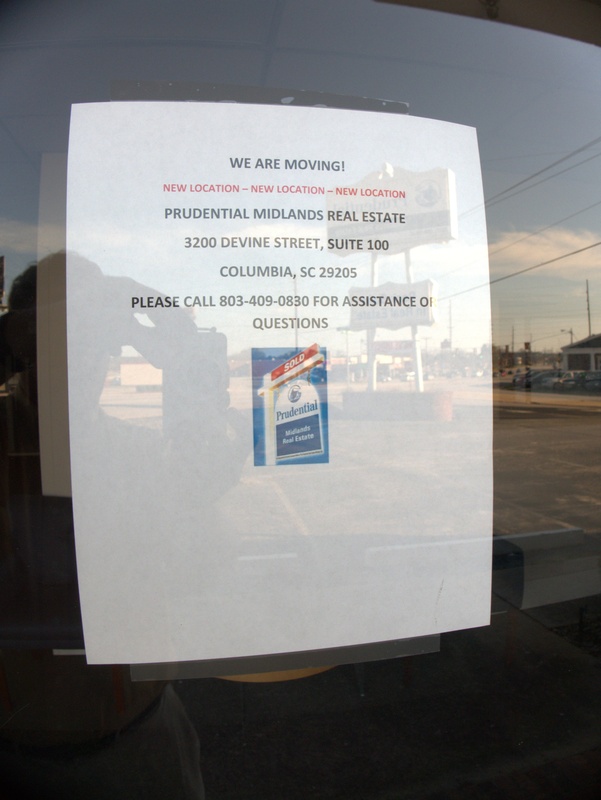 As reported by MrBO, that seems to have closed sometime around mid-January 2014. 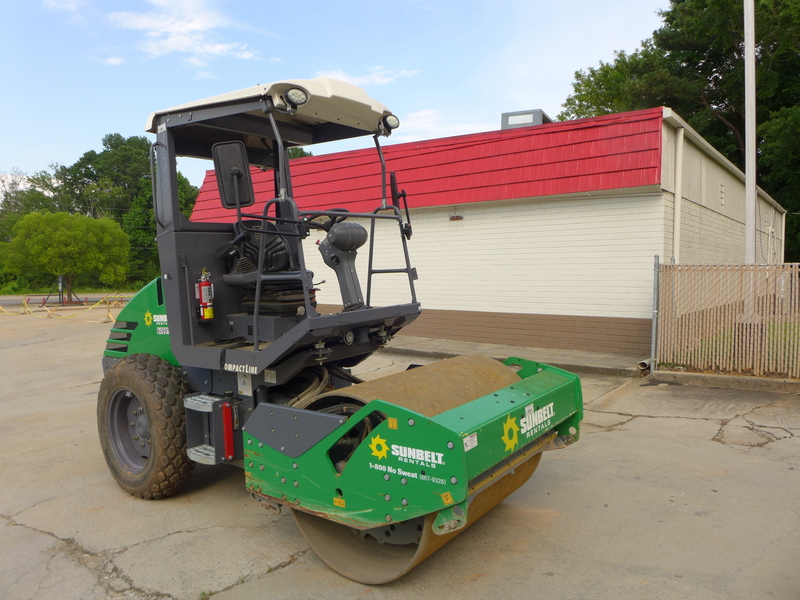 Here, I believe, is the last posting from the little strip mall on North Woodrow Street near Broad River Road. 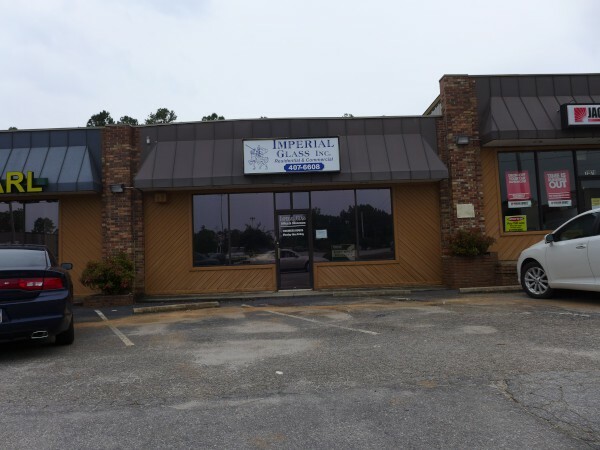 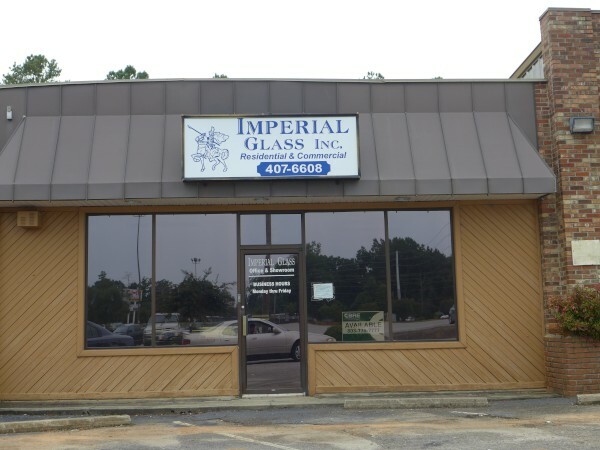 This Irmo glass showroom is next to the former China Pearl, and is listed in this year's phonebook (Feb 2013), so apparently closed fairly recently. Here's a former beauty salon in an old ranch-style on Broad River Road in Irmo. 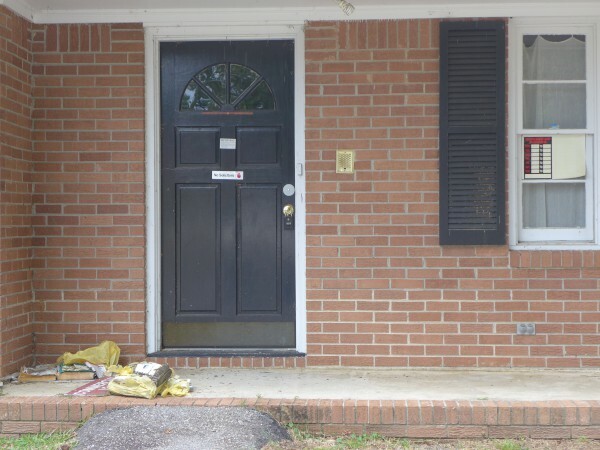 The new, unused, phonebooks on the porch are closing signs I've seen time and again, though probably in the next few years that will stop.